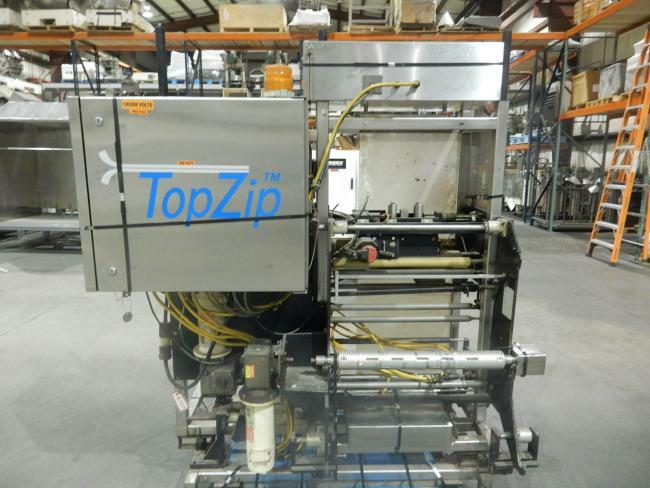 Used 25000 AMI RecPro Inc. Top Zip Zipper Applicator for sale!!! 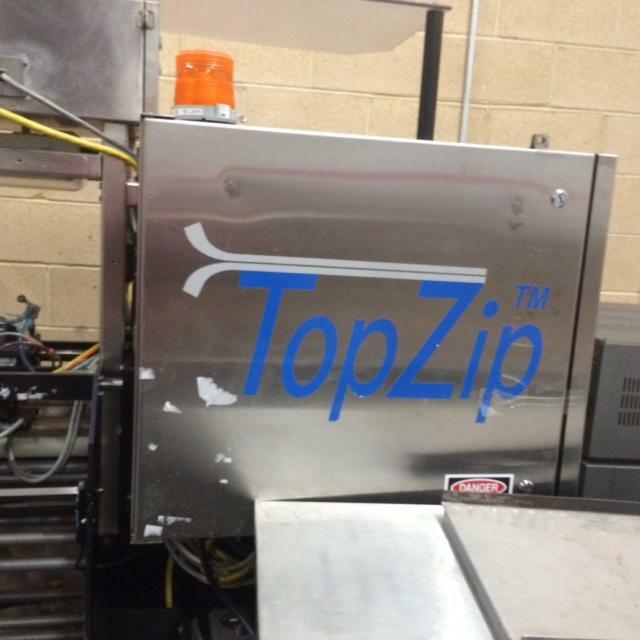 Used AMI Recpro Top Zip zipper applicator for sale!! !